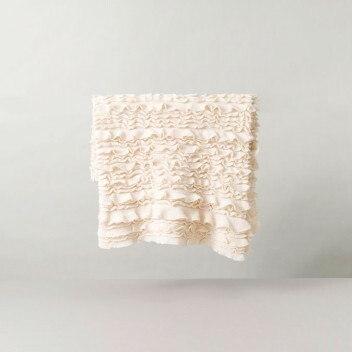 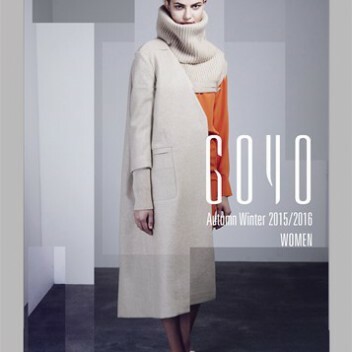 Launching the brand in 2005 GOYO has consistently built its brand image towards maintaining the highest quality in its knitwear by using the best cashmere in the world, Mongolian cashmere. 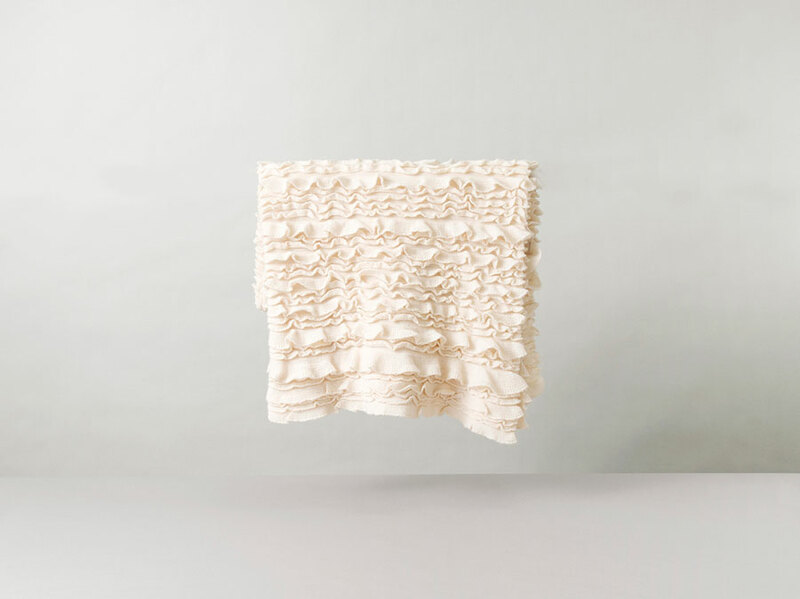 Inspired by the vast landscapes of the countryside, recent collections have been design dominant pushing the limits of creativity on the finest fibre in the world. 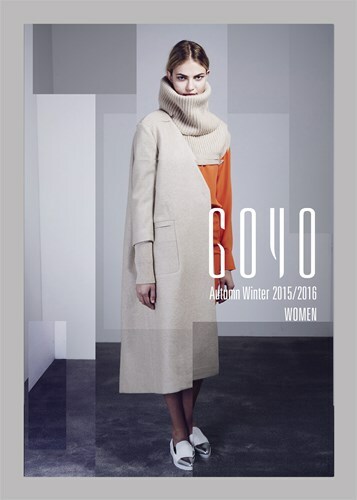 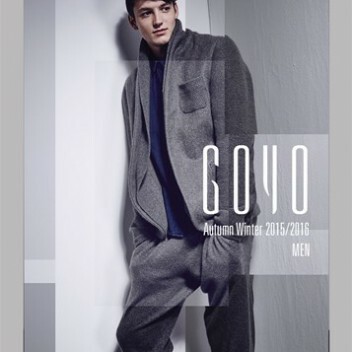 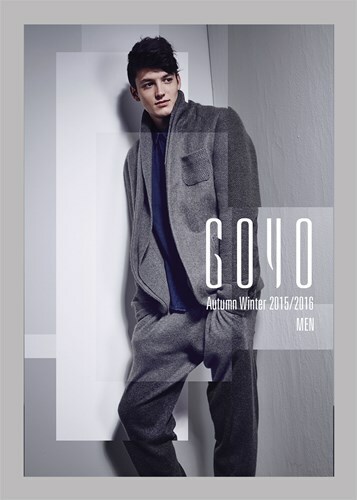 GOYO is specialized in cashmere knitwear products including ready to wear garments for men, women, and children. 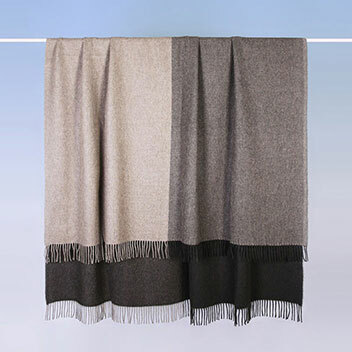 The company has the full manufacturing capability for spinning and knitting, which allows the brand to pursue further into the home collection sector with marvellous sets of cashmere blankets and pillows along with robes and travel sets all made with the highest quality cashmere in Mongolia.